This eclectic hidden gem is just across the railroad tracks in downtown Lenexa. Once inside, the delicious smell of roasted coffee hits you. 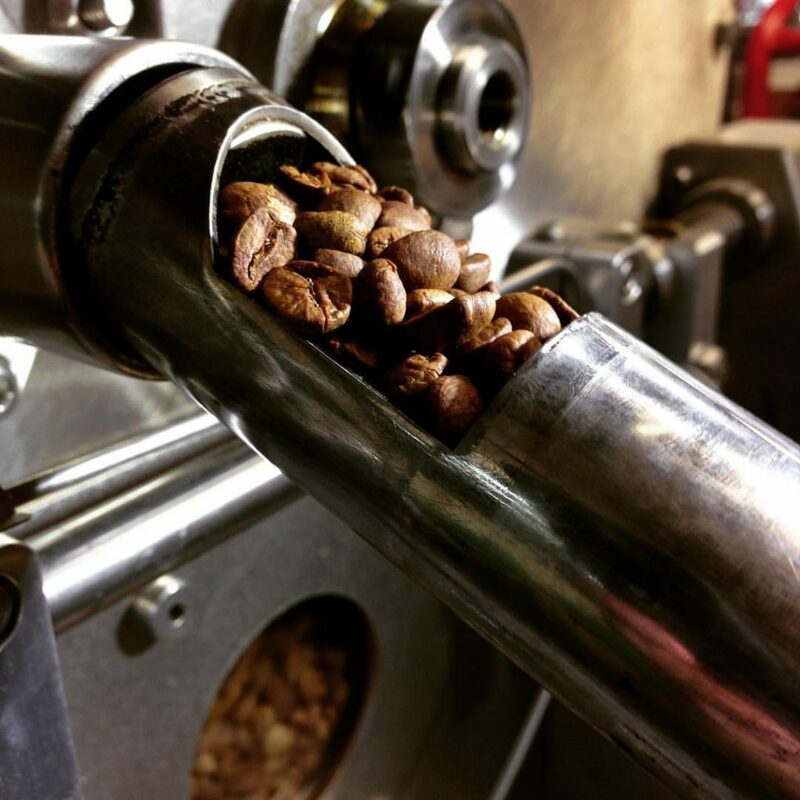 At MAPS Coffee Roasters it’s not unusual to stop in while owner, Vincent Rodriguez is roasting a batch or hand stamping the brown bags he fills with the freshly roasted beans. 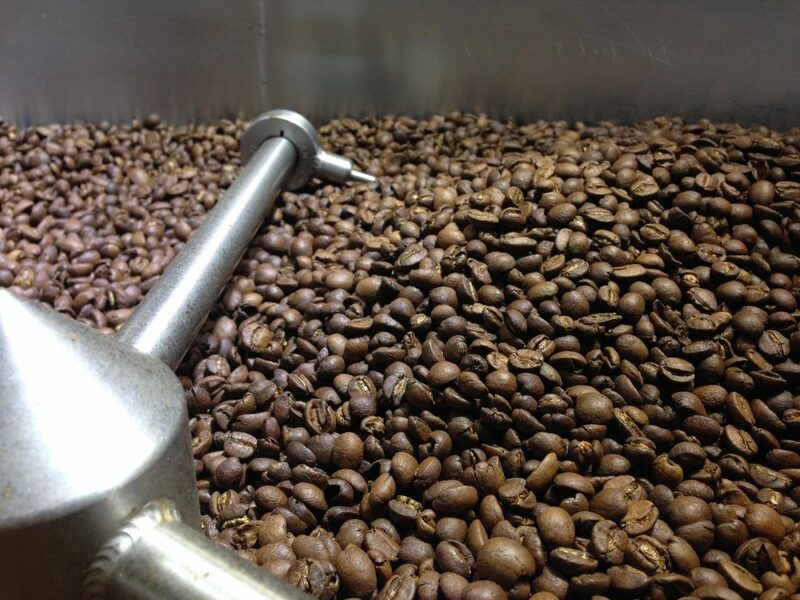 For those true coffee lovers, sign-up for a My Roast session. 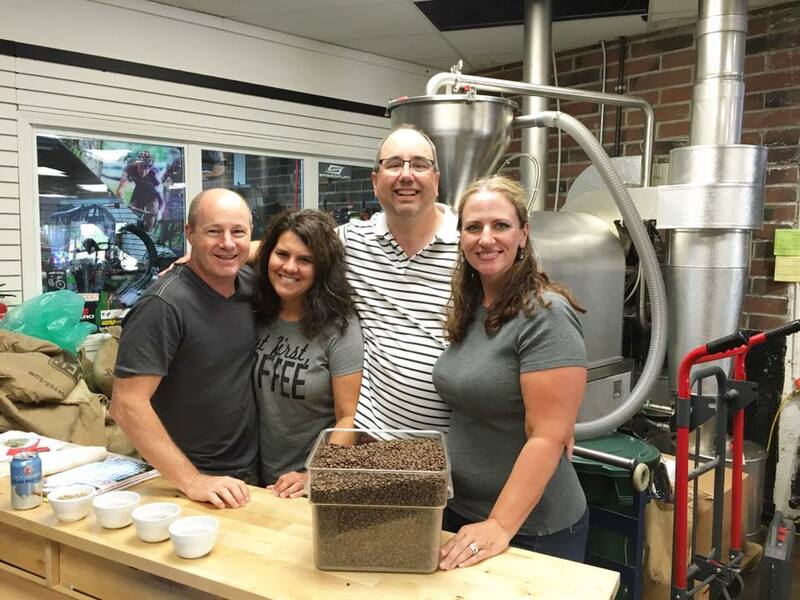 Up to six people can attend the class and take home the 10 pounds of coffee that you roast. Schedule your class here. Who knows, you might stop in when he&apos;s working on his newest creation: MAPS Chocolate. "We Make Bikes. Roast Coffee. Brew Beer. Make Chocolate. We are makers here,” Rodriguez says about his shop. Since 2014, Rodriguez has been roasting with a 15-kilo commercial Loring roaster – the first one in the Kansas City Metro. His coffee has quickly become a favorite to Kansas City, including partnerships with other local favorites: Shatto Milk Company, Meshuggah Bagels and if you get to taste Boulevard Brewery&apos;s Early Riser Coffee Porter - that&apos;s MAPS Coffee, too! Rodriguez is starting to roast cacao beans and brews his own beer, on occasion. Photos by MAPS Coffee Roasters.